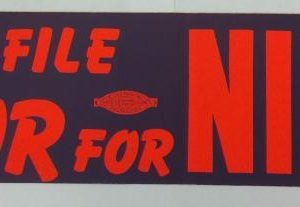 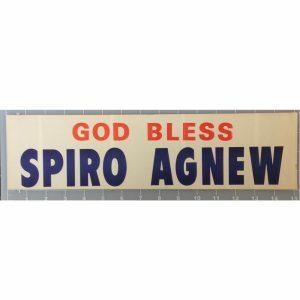 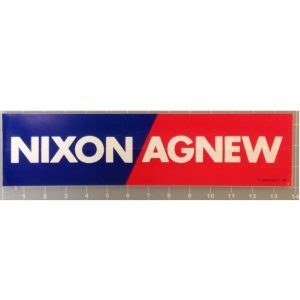 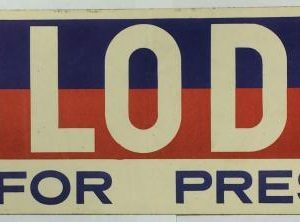 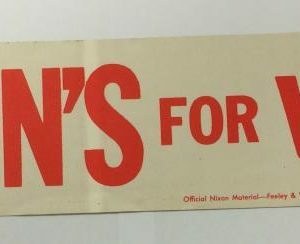 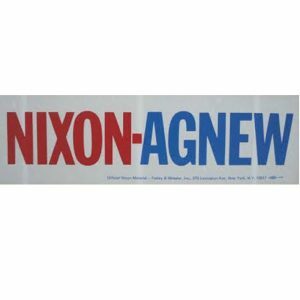 Richard Nixon bumper stickers which include the Now More than Ever slogan, Democrats for Nixon, and Nixon Agnew. 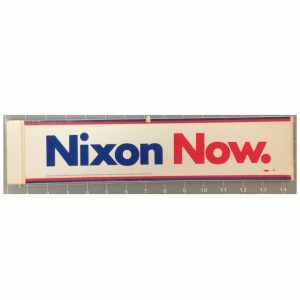 Nixon (January 9, 1913 to April 22, 1994) was the 37th President of the United States, serving from 1969 to 1974, when he became the only president to resign the office. 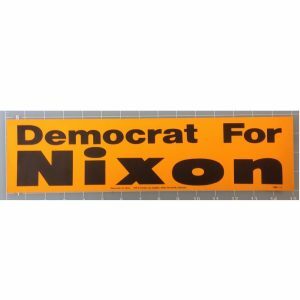 Nixon had previously served as a Republican U.S. representative and senator from California and as the 36th Vice President of the United States from 1953 to 1961.